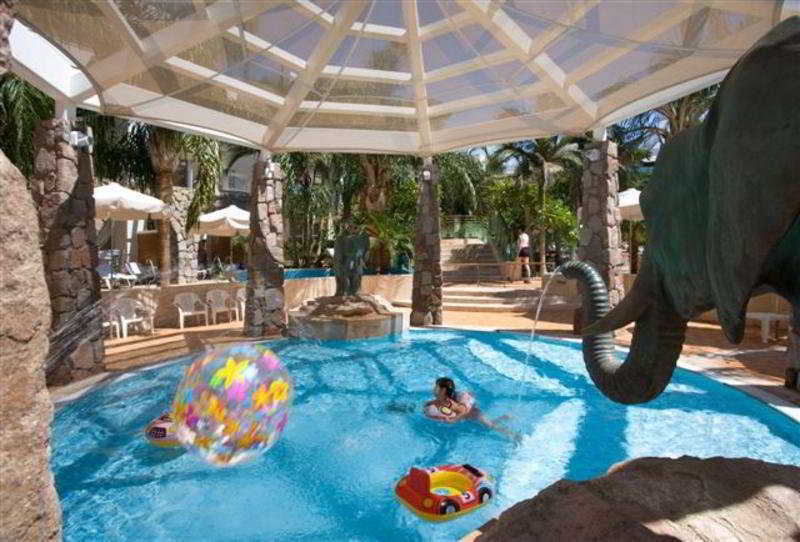 This Quiet Themed Hotel Offers the Ideal Chill-Out Atmosphere For the Young and Young At Heart. Guests Enjoy the Huge Lake, Magical Bays and Rooms 'On the Water' With Stairs Leading Directly Into the Pool. There is No Race Against the Clock and No Worries in This Hotel Featuring Chill-Out Music, Swinging Hammocks, Massages by the Pool, a Snack Bar With Exotic Cocktails and Much More. Free Parking and Parking For the Disabled Are Available At the Hotel, Including Peripheral Parking Right Outside the Guestrooms. The Hotel Was Recently Renovated and Consists of a Total of 288 Rooms and Studios. Guests Are Welcomed Into a Lobby With 24-Hour Reception and Check-Out Service. Facilities Include Air Conditioning, Hotel Safe, Currency Exchange, Lift Access, Children'S Playground and Kids' Club. There Are Also Breakfast and Dining Rooms. Guests Arriving from the Airport Are Welcome To Use the Hotel'S Complimentary Shuttle Bus Service Provided Right Outside the Airport Immediately After Every Landing.